myvinky has no other items for sale. Just as described and worked perfectly! Fast Shipping! Thank You! Great $; fast dely; thanks so much!! Clean, clear. 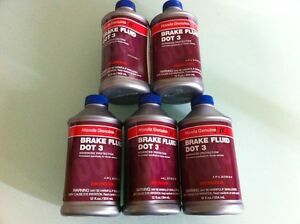 Perfect for adding to low brake fluid levels. OEM products you can trust and for a very reasonable price! !